Joy! Tis autumn! Hello, harvest time. We love jumping into crunchy piles of leaves, hiking on a bright crisp day and making friends with every butternut squash we meet. 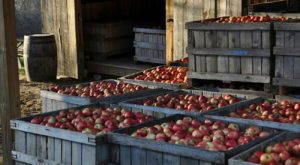 Fall is also closely associated with cider, because (duh) it’s apple picking time. But did you know that while small batch makers harvest and press their apples now, most heritage ciders take months to age? Yet cider captures autumn vibes better than any other tipple. Here are our top 10 favorite bottles that capture this gorgeous golden season. All of autumn’s goodies concentrated in a bottle. This is a dry cider, yet it’s full of fall treats. A vanilla aroma and light smoke notes, with mouth-filling flavors of caramel apple. It’s made from organic heirloom apples that are fermented with raisins, molasses and brown sugar and then aged in whiskey barrels. Yum! Open this one next to a log fire and curl up for the evening. Wine lover? Pull up a seat. This cider is for you. Heritage cider is made like wine and this bottle shows it off. 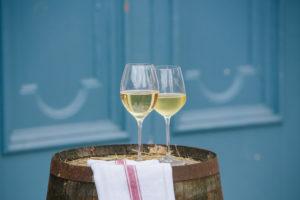 It’s a sophisticated sip that is still like a Chardonnay and is aged in French oak barrels, to boot. But its flavor profile is unique. 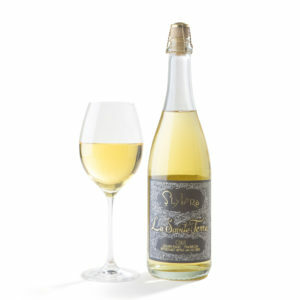 Tart yet silky, it is bone dry and full of aromas: apple skin, roasted nuts and a touch of smoke. 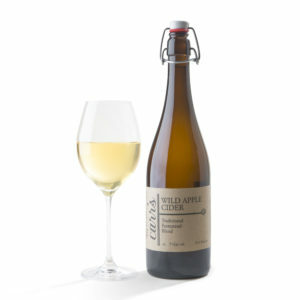 It is a meditative cider that partners with food, oh, so well. We couldn’t think of a better bottle to open with a small group of friends and a delicious autumn-inspired meal. 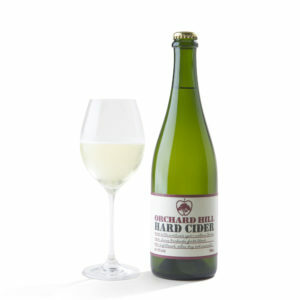 The cider to share with any friend still suffering under the illusion that all ciders are sweet. Workman Dry is just that. Bone dry yet full of flavor. A paradox? No, just great heritage cider. Bursting with bubbles, this is a real crowd-pleaser. Full of lemon and tropical fruit notes and a mouth-watering tartness yet absolutely no sweetness. If you want to showcase heritage cider at any fall festivity, order a case of this. Everyone adores this bottle. Everyone. 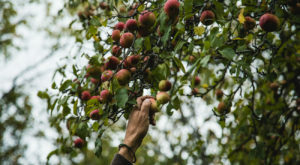 Fall is for apple picking season... but when was the last time you went foraging for wild apples (or crabapples)? 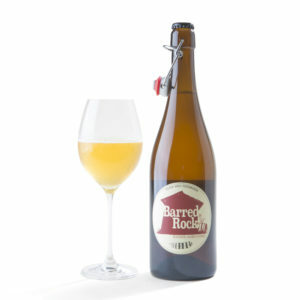 This quintessential farmhouse cider is made from a mix of both and fermented naturally with no intervention. 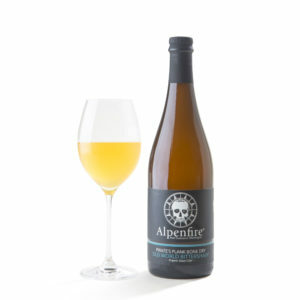 It’s bone dry, sparkling and bright – with a twang of barnyard funk that brings it alive. It’s the cider equivalent of a crisp and blazing-blue-sky autumn day. If autumn could be distilled into a nectar, this would be it. Manchurian crabapples are teeny tiny, the size of a cherry. But man, do they pack a punch! This intensely-flavored cider gem is made exclusively from these little darlings. Black cherry, vanilla and smoky flavors are balanced by piquant acidity and mandarin notes. 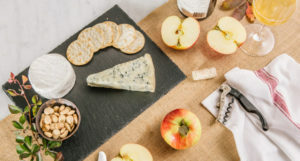 This is a still, velvety pour – closer to a port wine than a traditional cider – and goes brilliantly with rich, creamy cheeses like a Brie or Humboldt Fog. The perfect hostess gift that will never be forgotten! Just keep an extra for you. This is a true-blue classic heritage cider. 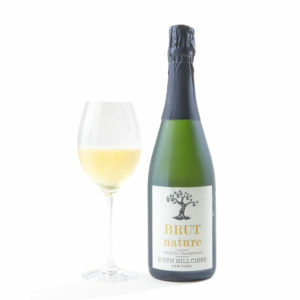 It starts off bright and crisp with plenty of bubbles and apple skin notes. But it unfolds with each sip, showcasing a little funk and earthier notes of mushroom and baked apple. 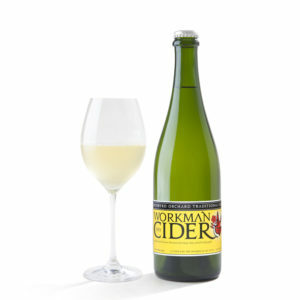 If you are trying to sort out a cider that will go easily with any cheese platter, this is your pick. 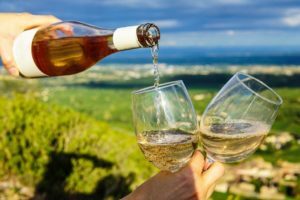 Our perfect fall weekend is tossing this bottle in a backpack and taking it on a hike to pop open when we reach the top. 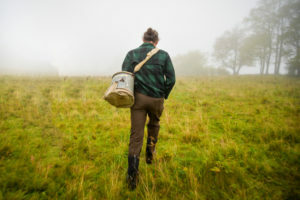 An orchardist’s dream, literally. The gang at Snowdrift have been growing apples for generations. This is a bold and semi-sweet cider that shows off what an apple can do. Think harvest bliss. Rich flavors of dried fruits and caramel, balanced by grapefruit acidity and lovely tannins all swirled with a coconut aroma. Sip this with some roasted butternut squash – or butternut squash ravioli – and bliss out on the harvest feels. The mysterious quince! For us, it evokes a medieval fable. 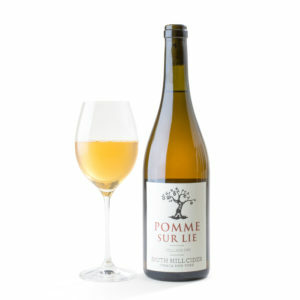 But there’s an easy way to try this fragrant fruit – in cider. 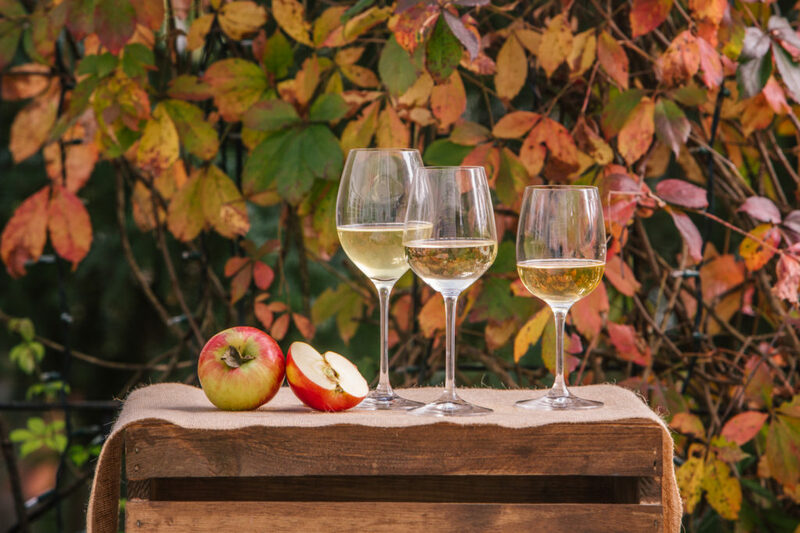 Cider can be made from any pome fruit – apples, pears and quince! 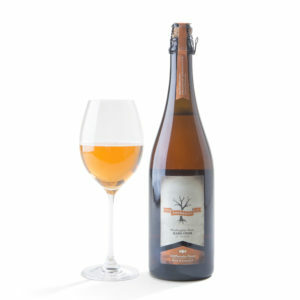 This is a distinctive and quite lovely cider made from organic quince and apples. 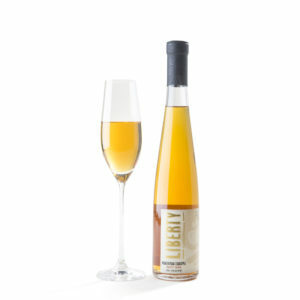 Sparkling, semi-sweet and beautifully fragrant with notes of honeysuckle and quince (of course!) that give way to mellow notes of melon and pear. Before you take a sip, stick your nose in there to enjoy the intoxicating aroma. Now that’s a name you can’t forget! It’s inspired by the maritime history of Port Townsend, WA, where this timeless bottle is made. 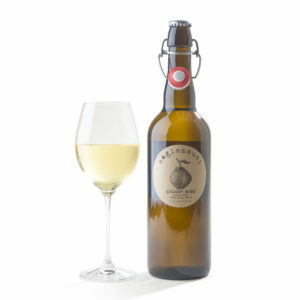 Pirate's Plank is a certified organic cider that is made Old-World style, full of complex apple flavors. A touch savory, it has barnyard flavor and earthy notes softened by lovely late orchard aromas. Bone dry and rich gold. Makes us want to wrap a scarf around our necks and hit the farmstand. Just oozing the autumn vibes. Have a sweet tooth? Then step right up to this elegant bottle. 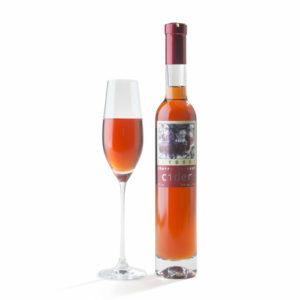 Ice cider is made like an ice wine: freezing fresh cider concentrates the flavors for a decadent treat. Slyboro takes it one step further by steeping this apple nectar with local Montmorency cherries to give it a tart kick. Indulge in notes of peaches, vanilla, berries and honey. Sip it solo or go gourmand and drizzle it over a fruit crostata or crème brûlée.